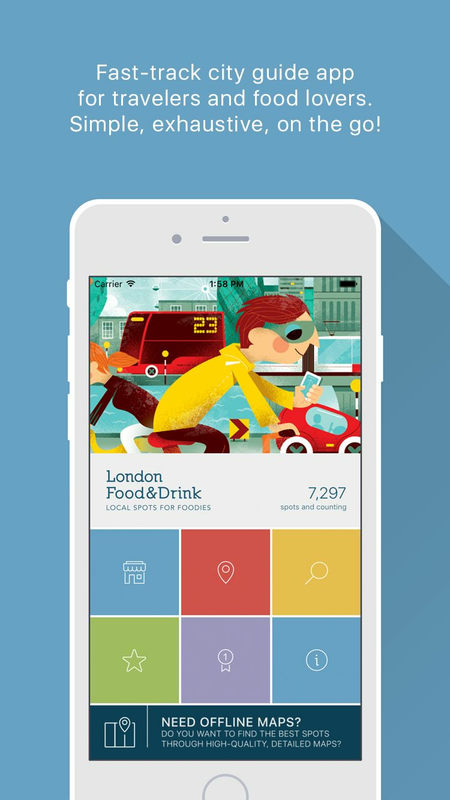 Fast-track city guide app for travelers and food lovers. Simple, exhaustive, on the go! Take a culinary journey around the world with London’s diverse restaurants, ranging from Michelin-starred restaurants, to gastropubs, traditional British restaurants and afternoon tea. No connection? No problem… works offline! No more data roaming charges. 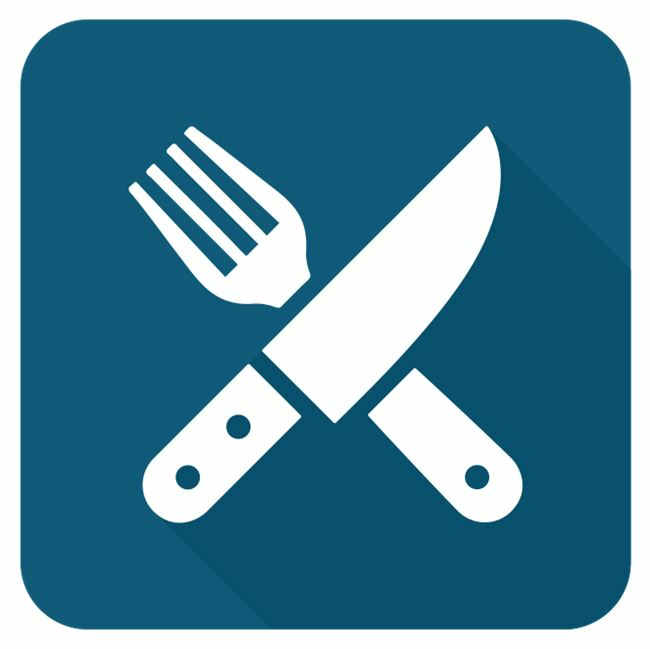 Browse by cuisine type, neighborhood, distance or by restaurant name. Let us guide you to the best eats around. Discover the latest cool and trendy spots in the city. Shortlist the spots you love for easier access. Making your life easier with Citymapper, Instagram and more.